Hope, love, and loss meld two polar opposite personalities. How long can they keep passion for their ministry and each other after the wedding? Merit ushers in new life; Amalia ushers it out. Love? Obviously. Marriage? Check. Dealing with the family closet? 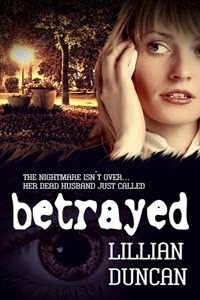 Step backâ¦When tragedy strikes, they must learn to rely on each other in ways they couldnât have prepared for. 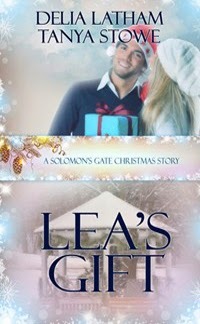 at her fatherâs ranch for disfigured teens and tries to deal with her roller coaster heart. A mom on the run; a special child and her âimaginaryâ friend; a cowboy; and God. 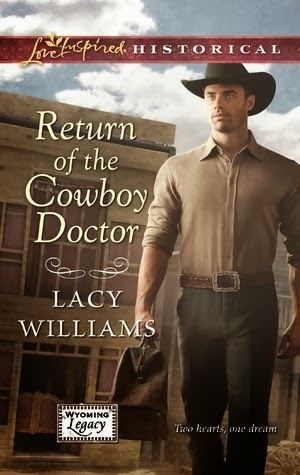 Shy horseman Dex Beckett longs to help lovely Layne Mabrey and her daughter, but Layne's lack of faith and stubborn refusal to relinquish her distrustful heart could get in the way of even Heart's Haven's heavenly residents. Margaret McWhorter lives in tranquil Mistville, North Carolina, but thereâs no peace in her life since her brother, Sean, took a steroid and nearly died. Margaret and Seanâs father demands excellence in sports, but Sean fell short. Margaretâs still hustling to win at swim meets at Meriwether Christian High, where Sean was the number one quarterback for the football team. In quiet moments she asks God to heal Sean. Sheâs angry at her father for pushing Sean, but hate for the drug dealers drives her to find them. A clue overheard at a teen hangout sends Margaret and two friends to the edge of this dangerous sub-culture. Your book will be automatically entered for a chance to win a Laurel Award later this year! And a big thank-you to ALL our participating authors! I have spent some time in Fruitville and I Love this place. Many great memories there. I must read your book, I am sure it is wonderful, as are the People of Fruitville. Thank You for taking time to write this book. Redneck Debutante is a great title! The cover is spectacular and really catches your eye. I have read this book and it is a very good, fast-paced read. Great story and character development! Loved Redneck Debutante and am loving the second book Cowgirl Down! "Jenny Hammerle's Redneck Debutante is a breath of fresh air that you don't want to miss. 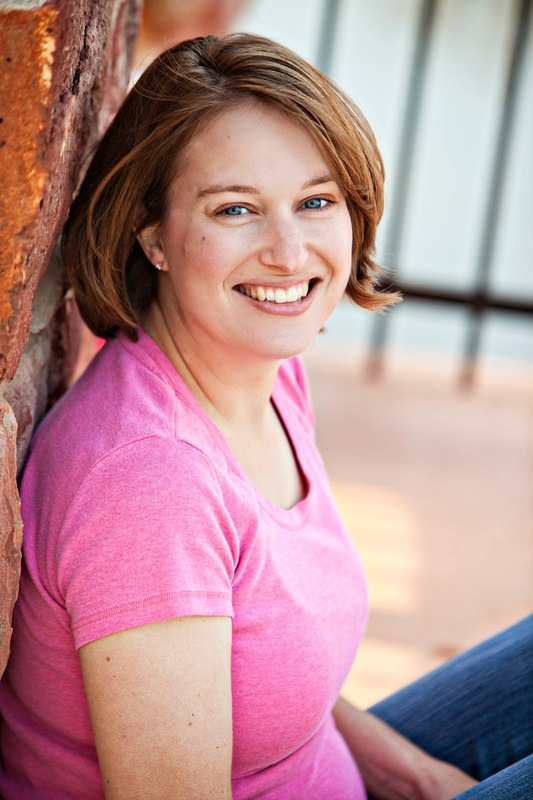 Her characters will engage you and keep you involved just as if you knew them personally. Whether you are an adult reader or a young adult, you will be captivated by this book and find it hard to put down. I enjoyed this first book in the series immensely and I can't wait for more of the story! Write faster Jenny!" "If you or the teen girl in your life is tired of sparkly vampires, witches and werewolves this is a wonderful book about the real issues teen girls deal with. It is wonderfully written and will keep you engaged all the way through. Can't wait for the second book!!" Nothing could have prepared her for the sight of the rugged cowboy. Green eyes, dark-brown hair, tall, tanned, nicely muscled. And there she was, standing in the creek in only her underwear. Fifteen-year-old Rachael Harte has everything she could want—plenty of money, hang-out time with friends at the beach, and Colten, the hot boyfriend every girl in her prep school drools over. 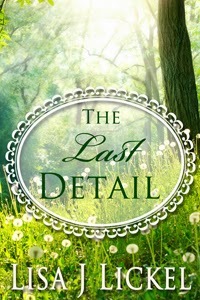 But just as she receives her long-awaited debutante invitation, scandal strikes her family. Now Rachael has to go to public high school and live with her Aunt Margaret in a place called Fruitville. How much more redneck could it get? The first day, as she’s cooling off from the heat, she hears a soft “ahem” and looks up into the eyes of Travis Baxter, the most handsome cowboy she’s ever seen. His smirk is bad enough. Worse, they’re now neighbors and will attend the same school. As Rachael plunges into redneck life in rural Florida, she’s charmed by a quirky new group of friends, including Travis’s twin, Maysie, but still misses her friends back home. 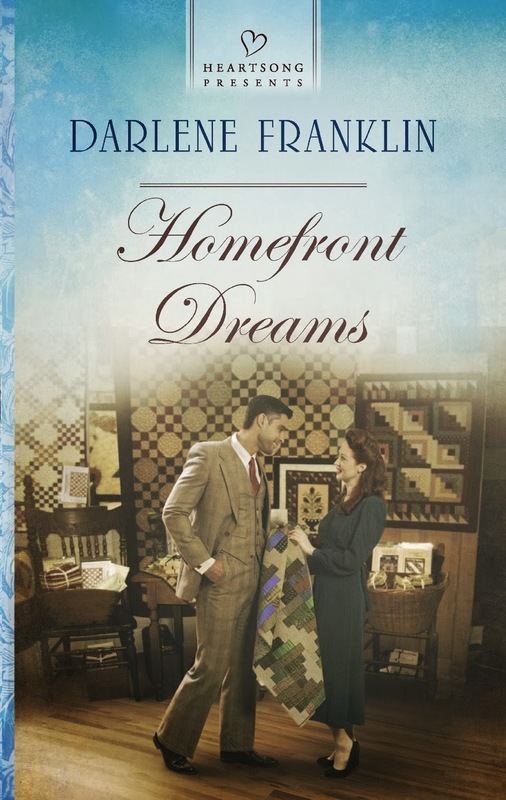 Can Rachael and Colten survive on once-a-month visits? Or will Travis’s cowboy charms win her over? What she learns as a Redneck Debutante will teach her more about love and life than she could ever have dreamed. Romance that’s a little bit city, a little bit country. 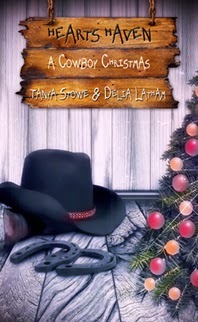 Book Two, Cowgirl Down, is also available! And guess what? 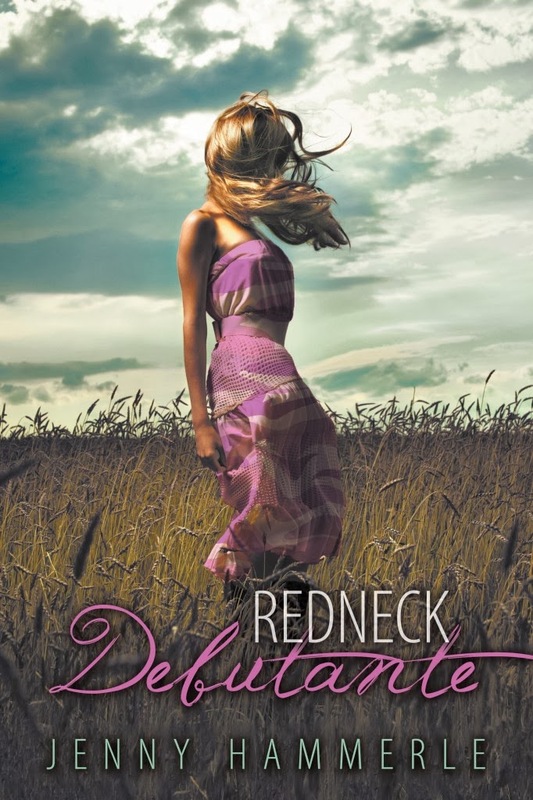 Extra congrats are in order because Redneck Debutante recently won the ACFW Book Club Poll and will be one of three books for the Spring reading list. What fantastic news! On my father’s side we are sixth generation Floridians- cattle and citrus mostly. I grew up on a working cattle ranch. My dad still manages ranches in twelve Florida counties. I have been bucked off more than a few times- I survived and lived to write about it. That is why you will find that some of my writing revolves around rural Florida and ranch life. My favorite place to be is at the hunt camp sitting around the campfire listening to, or in some cases, telling funny stories! I love to work cows in the cow pens- branding, tagging, marking, legging and parting out calves to keep or sell is always a good time! I currently stay home with our two wonderful little boys. I can be found coaching a group of middle school cheerleaders which serves my writing well by keeping me in touch with the youth of today and their slang, drama and texting practices! Storytelling is something that comes naturally to most cowboys and cowgirls. If you join us on any workday, around a campfire or in the cow pens you can experience the true nature of the cowboy storyteller and see that it is a living, breathing verbal tradition still being shared today. This storytelling tradition comes alive in the texture of my writing! Congratulations, Jenny! We can't wait to watch your story unfold.